If the garnish does not add an element of scent or flavor it’s likely best left out. 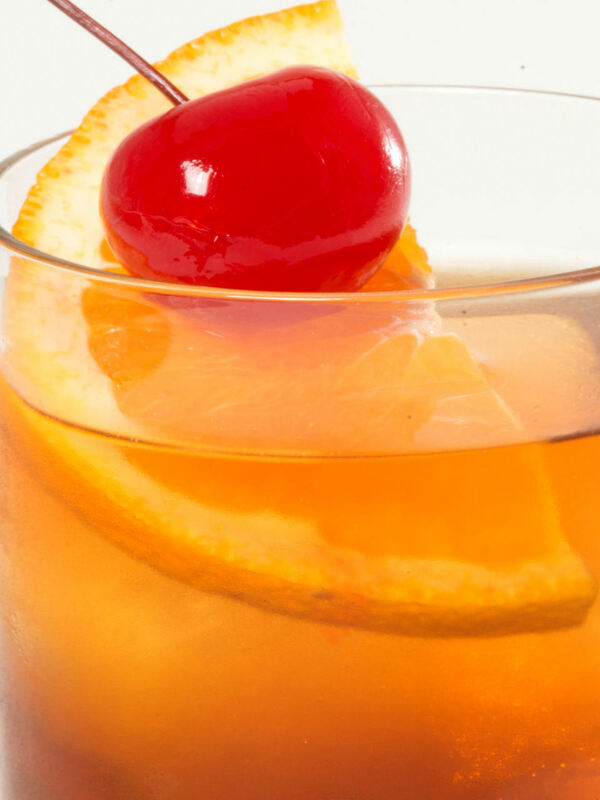 The Manhattan: add the wild Italian amarena cherry, slow cooked in copper pots to produce a wonderful all natural, dark red cherry with a sweet front and tart finish. The Dirty Martini: add the large, fleshy queen olives filled full of rich, velvety, premium blue cheese and bathed in oil free ‘Filthy’ brine. 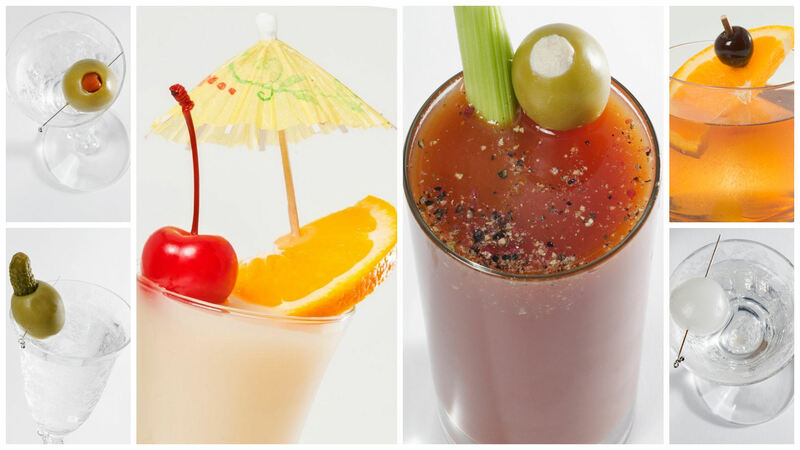 Bloody Mary: add this ravishing red piri piri pepper stuffed queen, adding enough heat to make your bloody Mary blush.